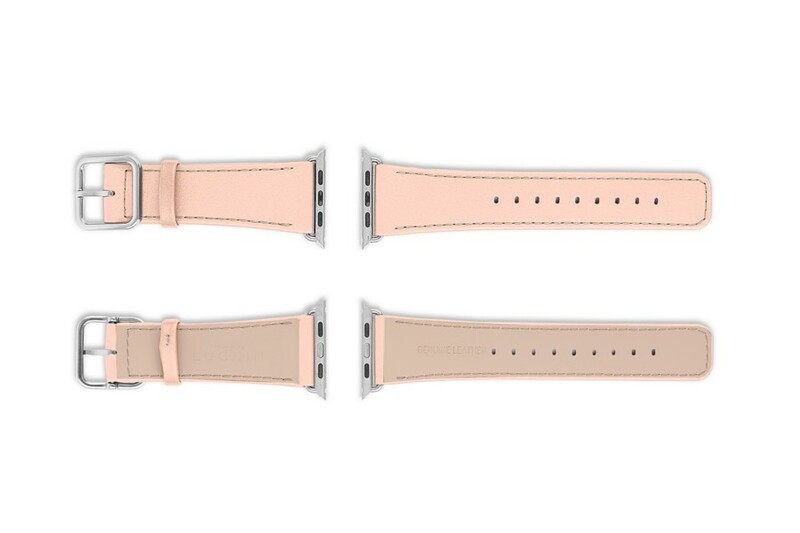 Lucrin presents the replacement watchband for the new Apple Watch, made in authentic premium leather. 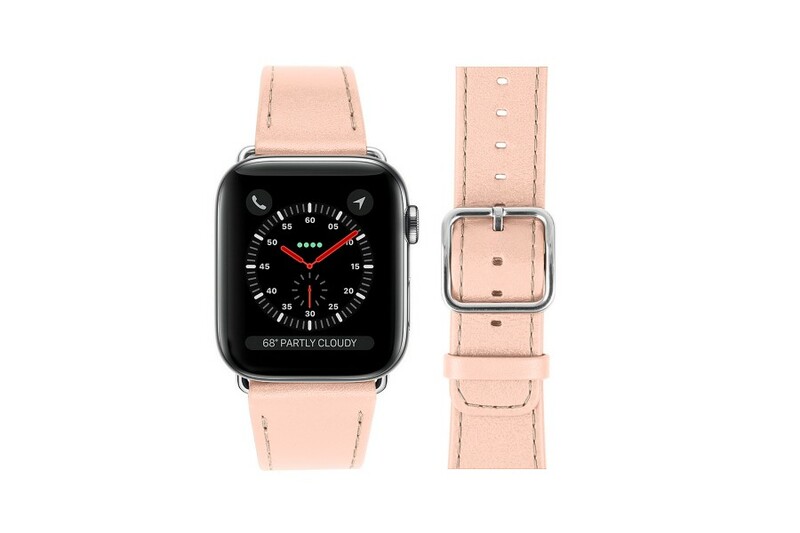 Conceived accurately with respect to the dimensions of the original Apple Watch 38 mm/40 mm, the watch strap comes in a very large palette of colours and leather types. The lining is also made of hypoallergenic leather which would protect your skin from different allergies. The bracelet is delivered with 2 inserts and a silver buckle, which makes the replacement of your used strap very easy. To remove your present watchband, you only need to press the button underneath the dial and slip it out. You can then slide your classic Lucrin watch strap easily. 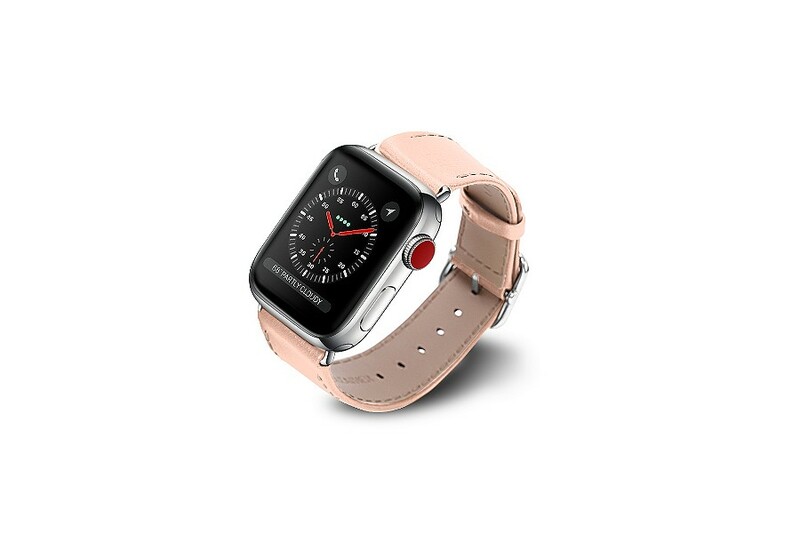 Compatible with Apple Watch Series 1, Series 2, Series 3, Series 4.